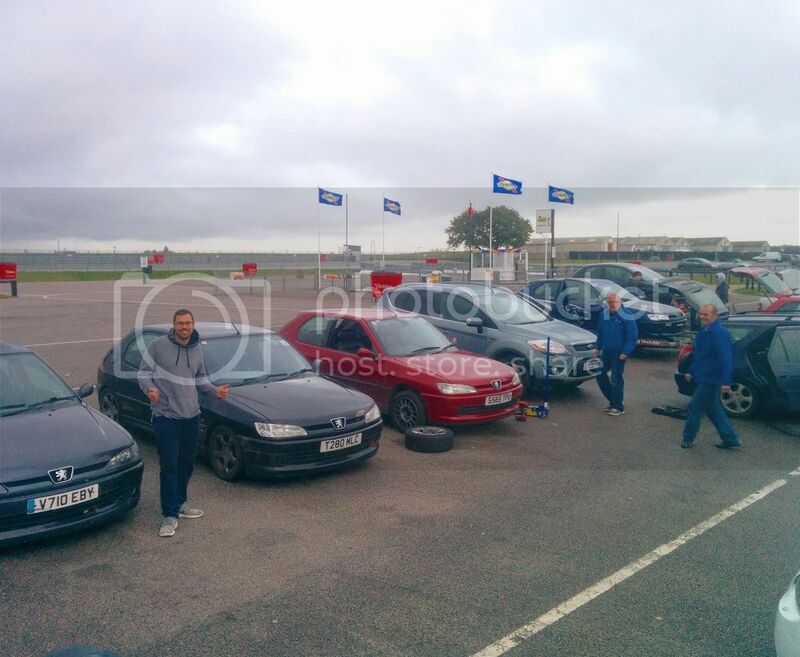 A group of 306oc members attended the Javelin Track day at the Snetterton Circuit on Sunday the 13th of November. A few spins here and there on a wet and greasy track. The 306s were competitive against other cars of the era such as pumas and clios.